You Wanted a Wall, Mr. President? Maybe Donald Trump will get four walls. 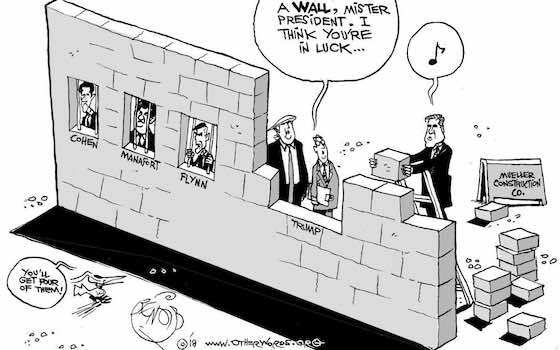 "You Wanted a Wall, Mr. President?"